What does glass cliff mean? The glass cliff is a metaphor for putting women and other minorities into leadership positions during times of crisis. It suggests they are getting set up to fail, as if getting pushed over a cliff. Some women are able to beat the odds and step away from the glass cliff. Women in tech often face the "glass cliff," but it's unclear if it happens more compared to other industries. Where does glass cliff come from? The term glass cliff was coined by Michelle Ryan and Alex Haslam, psychology researchers at the University of Exeter. Ryan and Haslam undertook an extensive study of the data in response to this claim and uncovered a more nuanced story: Companies tended to appoint a female to the board after months of financial losses. They termed this dynamic the glass cliff, a riff on the glass ceiling, referring to the barriers to leadership women face. In a May 2004 article for the BBC called “Introducing…the glass cliff,” Ryan and Haslam argue that the “glass cliff is a dangerous place to be,” because it makes women targets for criticism, resulting in shorter overall tenures in leadership positions. As Ryan and Haslam suggested and subsequent research has confirmed, the glass cliff phenomenon is not limited to the business and financial world. 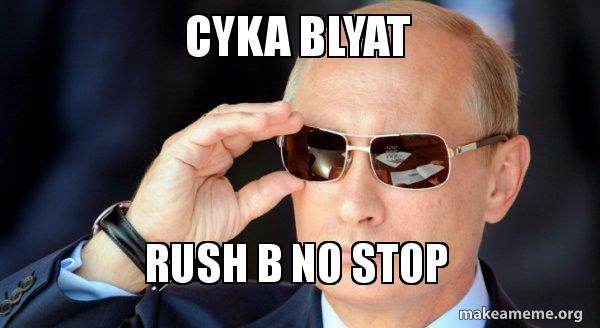 It’s also at play in politics, as women are often put into high office during times of crisis. Some point to Theresa May being put into power at the height of the Brexit drama in 2016. Not all studies confirm the glass cliff theory, but it is a widely accepted finding in the business and psychological fields. 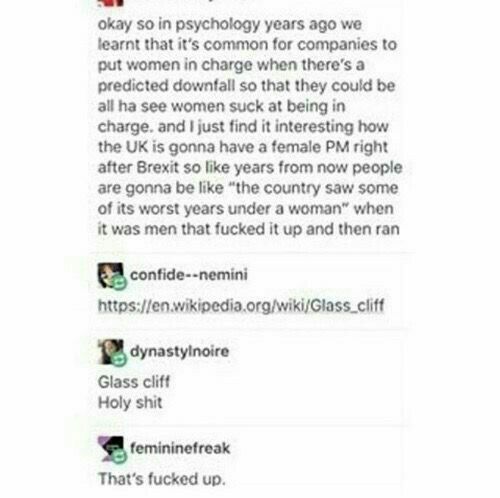 The expression glass cliff began in psychological research, and it remains a common point of study for business and social researchers. But, glass cliff isn’t just used in the academy. Financial newspapers, opinion columnists, and internet feminists all use the term glass cliff to describe when women or other minorities are put in positions of power at particularly precarious times. The phrase is often used within an expression like they were pushed off the glass cliff or she was promoted off a glass cliff. 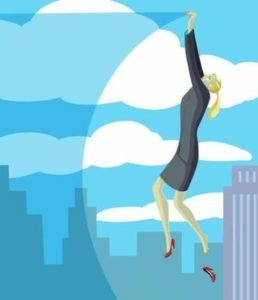 Some examples of women in leadership who faced the glass cliff are Ellen Pao, the former Reddit CEO, and Carly Fiorina, former Hewlett-Packer CEO, both brought on in times of crisis, then blamed and let go when things didn’t turn around as expected. While the glass cliff phenomenon appears anywhere positions of leadership are available, including local school districts, the term glass cliff is most often used in business or political contexts.